By buying this product you can collect up to 29 loyalty points. Your cart will total 29 loyalty points that can be converted into a voucher of CHF 5.80. 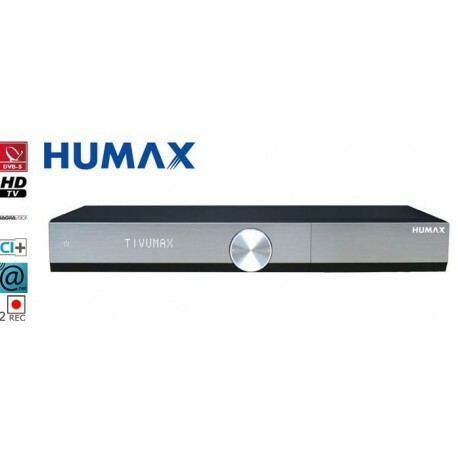 High-end Humax HDR TivuMax receiver - 1001S + card TIVÙSAT *. to receive the Italian DTT satellite channels. 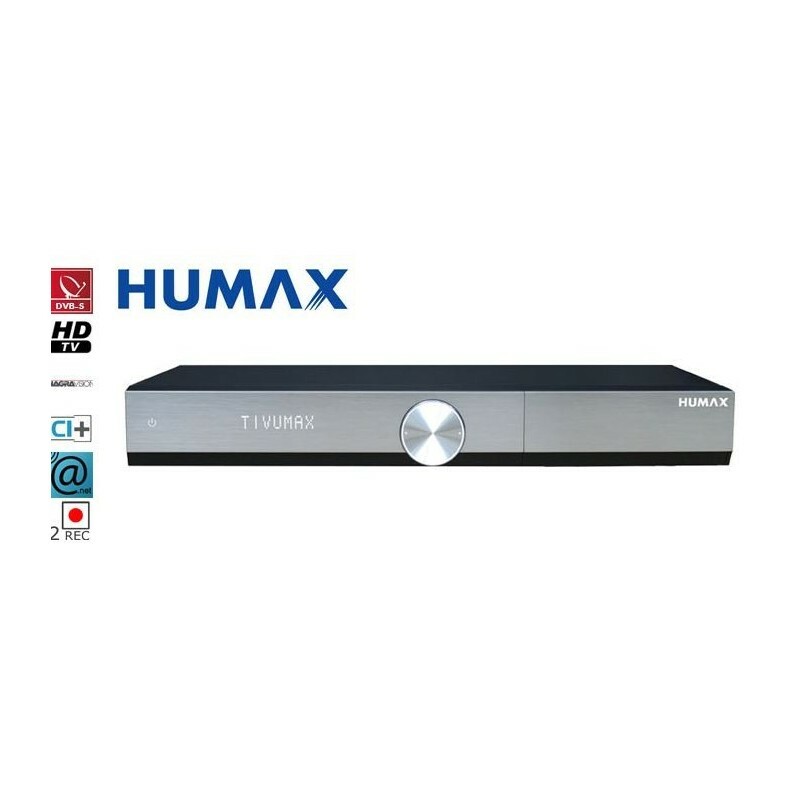 Recorder and multimedia player, the receiver TIVUMax will also allow you to record (via the internal hard drive *) up to 2 different programs while you watch a 3rd with his double tuner.. .to view on all your TVs your own content (movies, music, photos...) using the USB port. A pcmcia module player In addition to his player card TIVÙ SAT, you can use another card for subscription of your choice. Audio output mode: Dolby Digital +.